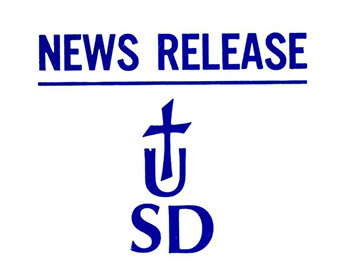 Office of Public Information, "Baker, Dawson, McMahon Join USD Board of Trustees" (1993). News Releases. 3985.